Photogenic Events has a wealth of experience providing School Prom and Graduation Ball photography. Every year our school prom photographers provide a professional & reliable service to many schools across London and the South of England. With over 10 years experience we have photographed hundreds of School Proms and Graduation Balls. 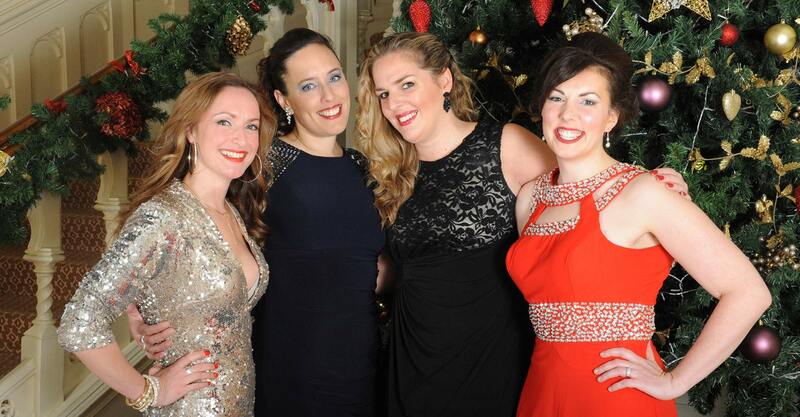 We are fully insured and all our photographers are experienced in photographing school proms and graduation balls. 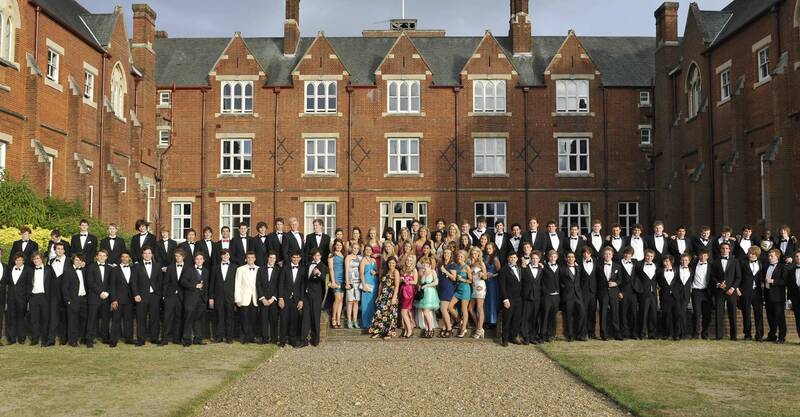 Whether it is in a hotel, a racecourse, at the school or on a Thames river cruise we have the experience in providing the essential prom photograph of your students in their graduation year. Our photography service also fits well with record of achievement and school awards and presentations. Our awards photographer will capture your students receiving their awards. We can also bring the photo studio and provide the students and their families with stunning portraiture and photographic prints to go home with. We will attend your school event free of charge and bring with us our compact, fully equipped digital studio consisting of backdrop, studio lights, viewing stations and fast printers. We require no advance fee or booking fee from the school so you do not need to pay anything for our photography services. To say thank you for booking Photogenic Events to photograph your School Prom we will provide you with £50 of free prints. These will be in voucher form and are redeemable on the night of the prom. You can use these vouchers as prizes for the prom King & Queen, as thank you gifts for the prom committee or you can just keep them for the teachers! 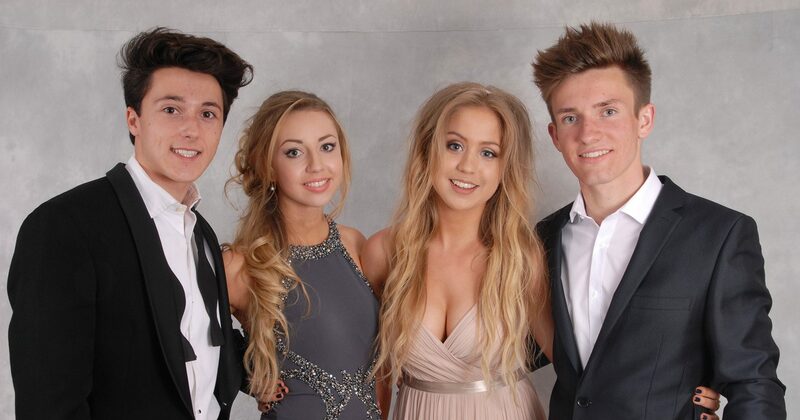 After the prom, all images are available to view in an online gallery for the guests to view all the images taken from the night and to order reprints or digital images. We are also happy to provide your school with a number of images from the night to use for your own marketing purposes – these will be given to you with our compliments. We provide our services in London and the South. Based in Camberley in Surrey we photograph school proms across London, Surrey, Hampshire, Berkshire, Middlesex and West Sussex. We are very proud of the fact that many schools trust Photogenic Events to photograph their prom year on year. We have many testimonials from schools about our service, please read our reviews. Over the years we provided school prom photography for hundreds of school proms in many different venues across the South. Popular prom venues our school prom photographer has photographed at are Epsom Racecourse, Sandown Park Racecourse, Fairfield Halls, Crowne Plaza Hotel, Chilworth Manor, Riverside, Farleigh Golf Club, Auction House, Holiday Inn, Stoke Place, Highfield Park, High Rocks, Hilton hotel, Monkey Island, Woldingham Golf Club, Frimley Hall Hotel.